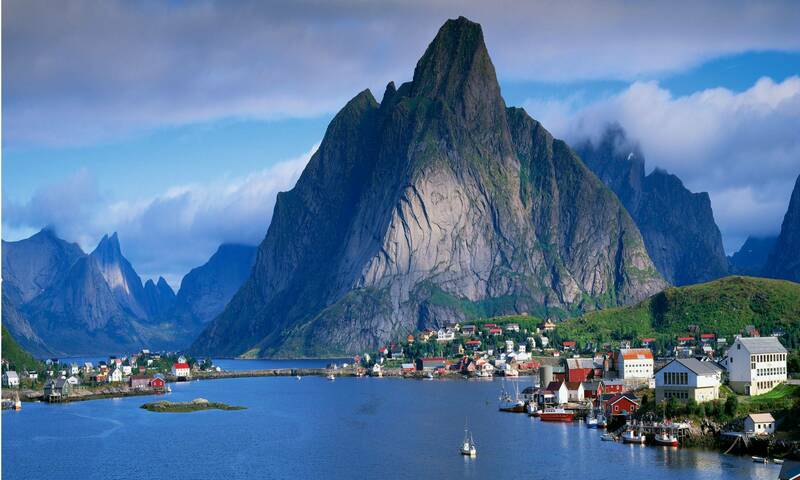 Norway is a country which must be experienced once in a lifetime. It has a mix of history, architecture, nature and food. 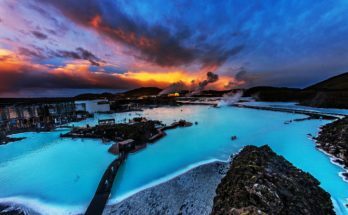 The picturesque landscape ranks high on the list of traveler’s favorite destinations. 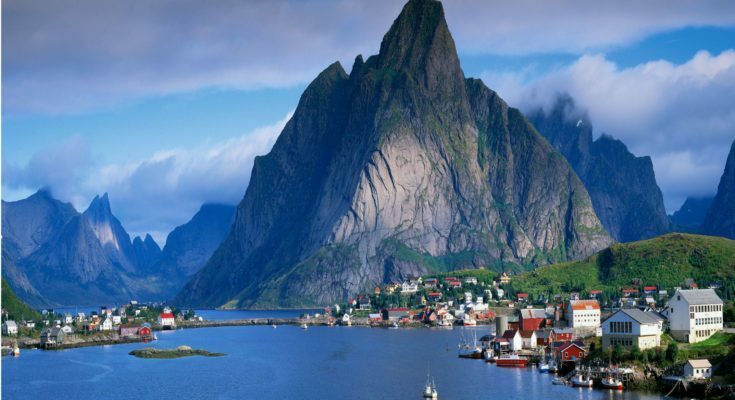 It is hard to pick the best sights in Norway but if you are planning a trip here, here are the top things to do in Norway. 1. 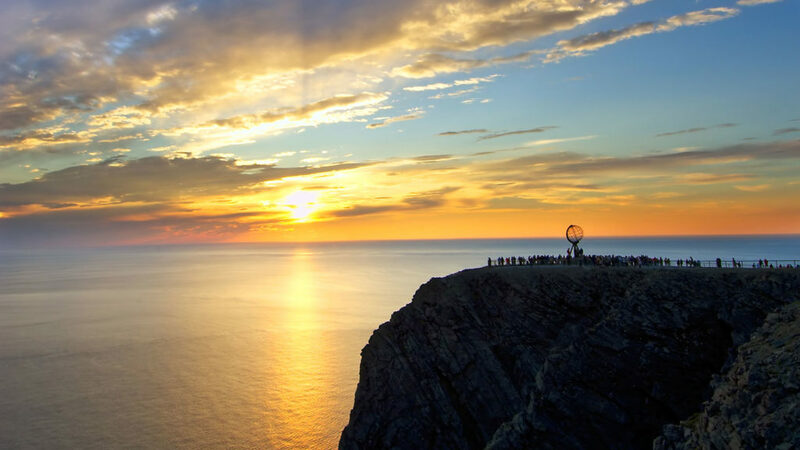 The North Cape: The biggest attraction in Norway is the North Cape. The monumental natural experience offers breathtaking views, dramatic cliff and unusual climatic conditions. It is standing at Europe’s northern end and is a must visit. 2. 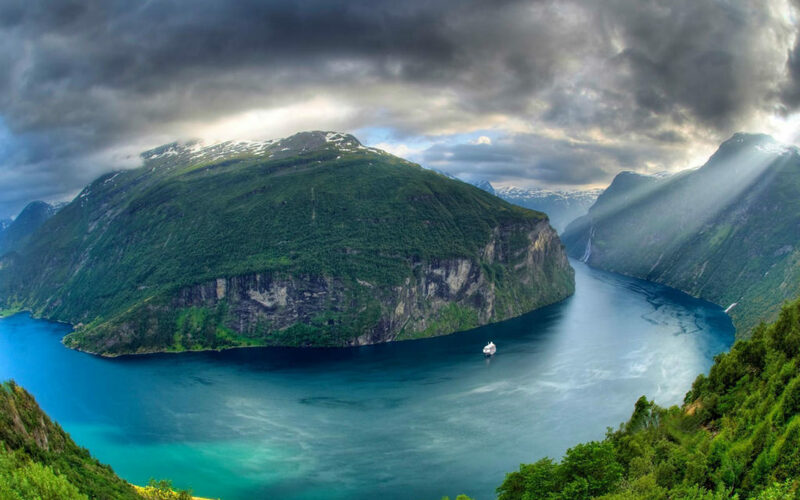 The Geirangerfjord : The beauty of Geirangerfjord is hard to surpass. If you miss out on this beauty, you really haven’t seen Norway. It is known for breathtaking waterfalls and cliffs. It offers popular activities like guided tours, fishing, hiking and boating. 3. Changing of the Royal Guard in Oslo: This top attraction in Norway takes place no matter the weather. 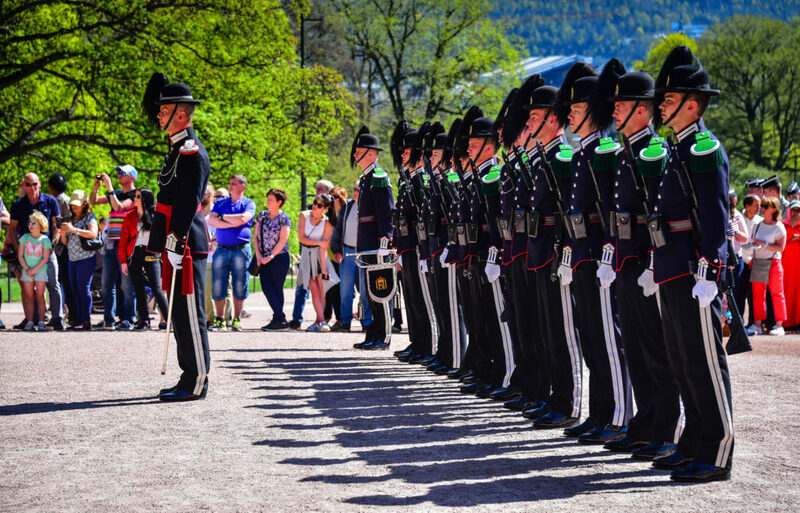 Walk to the Royal Palace in Oslo and witness the event from 1:30 pm to 2:10 pm daily. During the summer, Norwegian military band and mounted police officers lead the guard through the capital of Norway. 4. The Town of Lillehammer, Norway: Lillehammer is a true gem for visitors who want to discover true Norway. It attracts travelers throughout the year for outdoor activities and relaxation. It is a 2 hour drive from Oslo and trust me, it is worth it. 5. Vigeland Park in Oslo: Vigeland Park in Oslo is the most beautiful park and is one of the top sights in the capital of Norway. 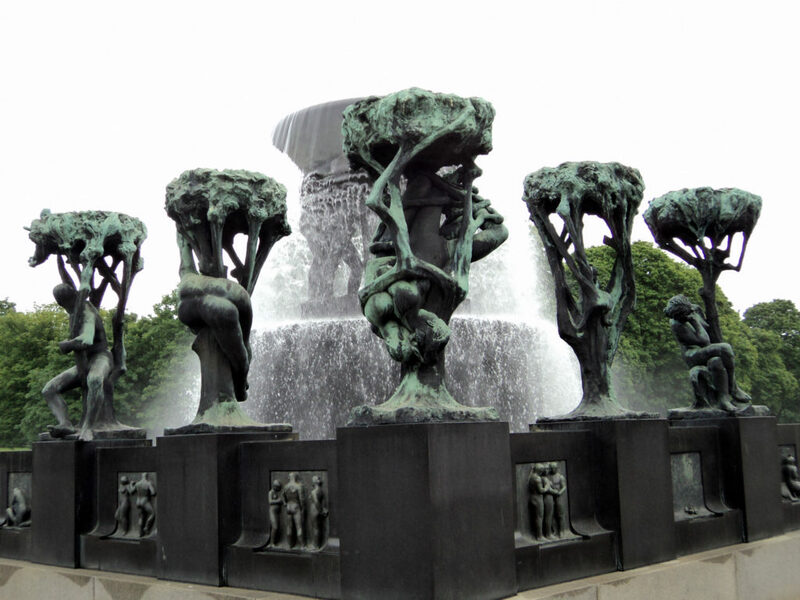 The park contains the life’s work of Gustav Vigeland who was a famous Norwegian sculptor. There are more than 200 master pieces on display here. 6. 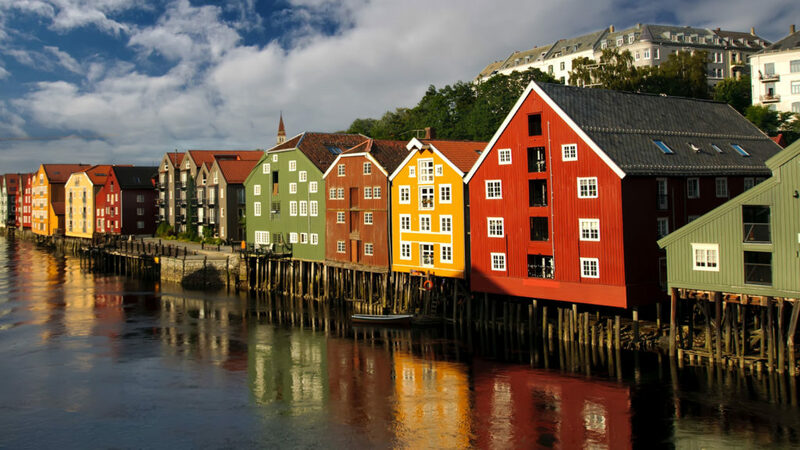 The Town of Trondheim: Trondheim has a lot of historic buildings. You can walk through the town in the 2 hour tour session which starts at Trondheim’s prominent traffic circle. 7. 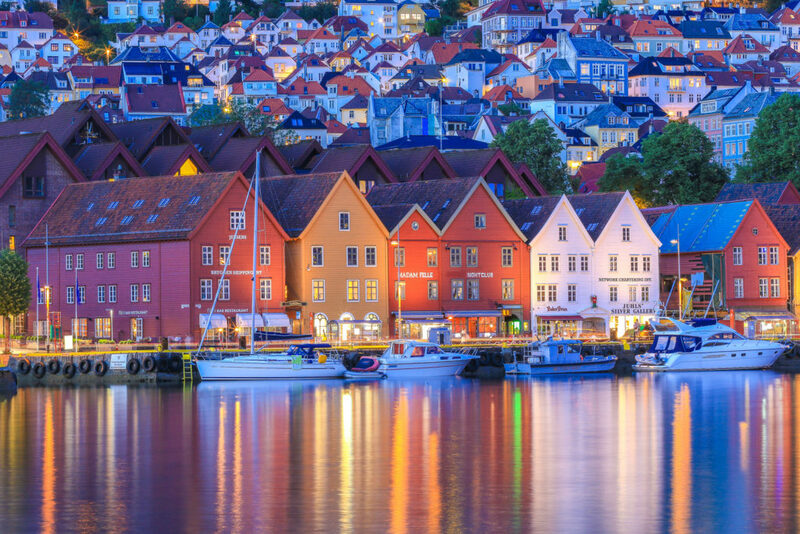 Bryggen Wharf in Bergen: The old Bryggen wharf consists of 14th century Hanseatic buildings that are free to visit. It is a world heritage site with more than 60 buildings of the original wharf still standing strong. 8. The Holmenkollen Ski Jump: The Ski Jump in Norway is a popular attraction for travelers. It hosts FIS World Cup ski competitions each year but is a lot more than a sports venue. It is a tourist magnet with a beautiful view and rich ski history. 9. 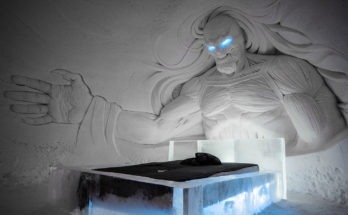 Snow Hotel in Kirkenes: The hotel is a top sight in winter. 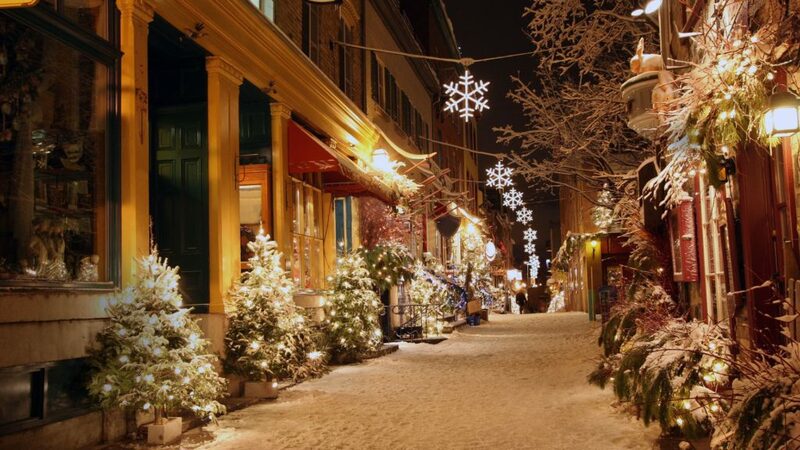 It is a beautiful place and offers rooms called Snow Suites. There are more than 20 guest rooms which come with sleeping bags, lots of snow and ice and mattresses. 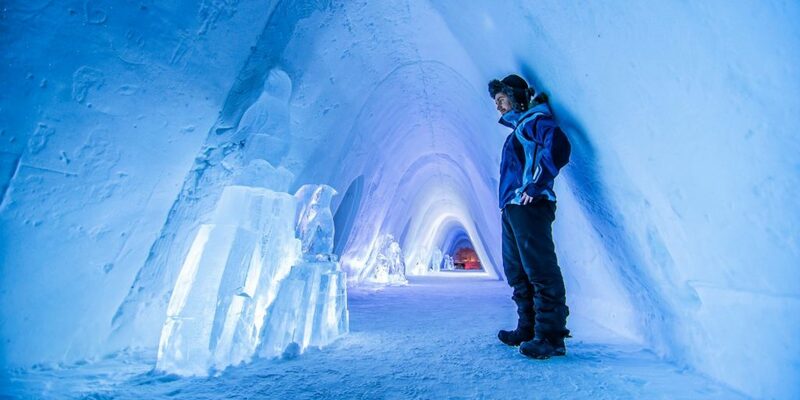 There is also a Snow Bar where guests can have a nice time and mingle. It is worth visiting for a unique experience. Next Article A hair rising experience with the 10 most haunted and spooky places of the world!